Australian-based global leader in critical infrastructure, Vertiv, has been awarded the contract to design and construct the $6.6 million Sunshine Coast International Broadband Submarine Cable landing station. 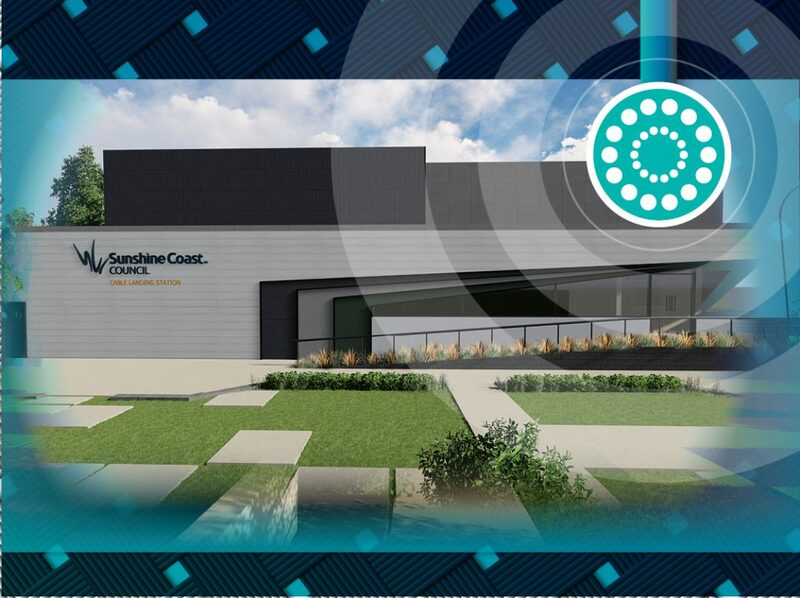 By 2020, the Maroochydore cable landing station will help deliver Australia’s fastest data and telecommunications connection to Asia and the second fastest to the United States. Vertiv, which has committed to using locally based contractors where possible, will build the cable landing station housing the terrestrial connection point for the submarine cable. The Sunshine Coast Broadband Submarine Cable Project is expected to deliver up to 864 new jobs and stimulate $927 million in new investment in Queensland. Sunshine Coast Mayor Mark Jamieson said his council was the first local government in Australia to secure an investment in an international submarine cable. For more information, visit invest.sunshinecoast.qld.gov.au. This entry was posted in News and tagged Digital, digital future, Entrepreneurship, innovation, sunshine coast, Sunshine Coast International Broadband Submarine Cable, Vertiv.